Have a question for Gaius Pension Inn? 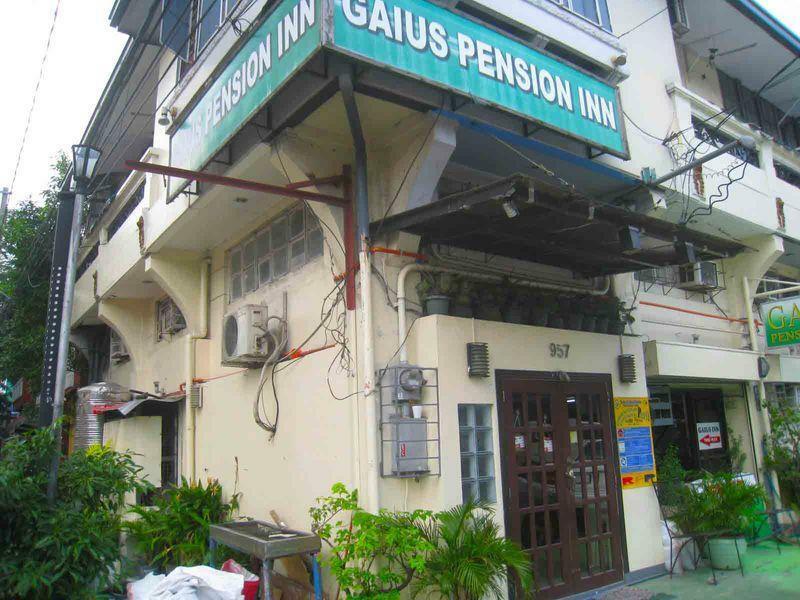 Designed for both business and leisure travel, Gaius Pension Inn is ideally situated in Malate; one of the city's most popular locales. The city center is merely 2 km away and the airport can be reached within 15 minutes. 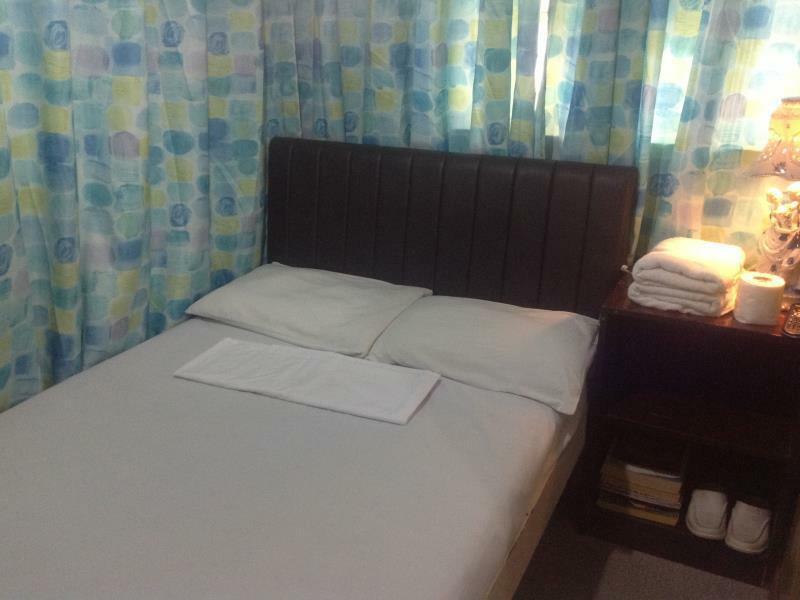 With the city's main attractions such as Malate District, Philippine General Hospital, Paco Park within close reach, visitors to the hotel will just love its location. At Gaius Pension Inn, the excellent service and superior facilities make for an unforgettable stay. A selection of top-class facilities such as free Wi-Fi in all rooms, Wi-Fi in public areas, car park, airport transfer, family room can be enjoyed at the hotel. 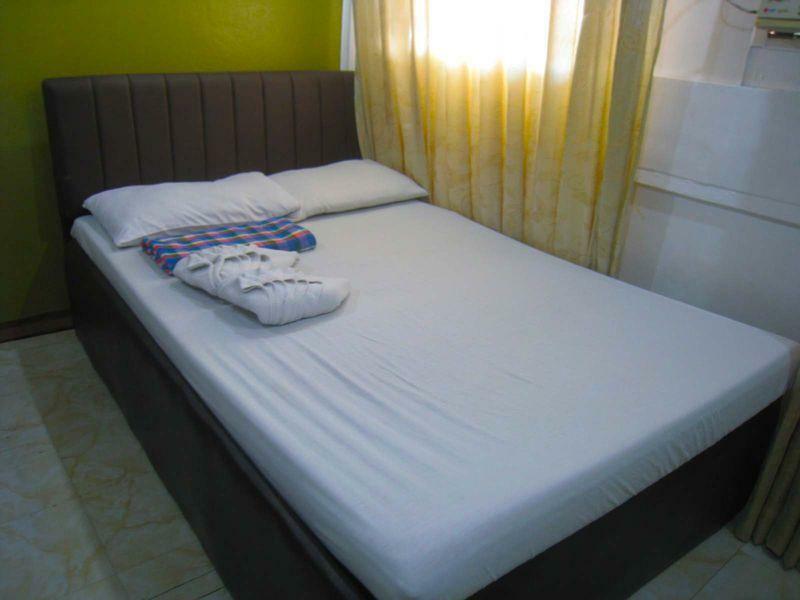 The hotel features 17 beautifully appointed guest rooms, many of which include television LCD/plasma screen, internet access – wireless, internet access – wireless (complimentary), non smoking rooms, air conditioning. Besides, the hotel's host of recreational offerings ensures you have plenty to do during your stay. Discover an engaging blend of professional service and a wide array of features at Gaius Pension Inn. We arrived Manila via Airasia and landed at NAIA Terminal 4. Taking taxi to this hotel cost us 530peso (this is standard rate). In order to make sure the taxi driver know this location, just simple tell them the hotel is located at General Malvar Street. When you reach the street, you may search the hotel at your right side with the green signboard. Just 10-15 minutes walking distance to Robinson Mall. There are two 24 hours shop near to the hotel which are Family Mart & 7 Eleven. From the hotel if you were to take meter taxi to Alaya Centre (cost approximately 120peso)and to Mall of Asia (around 100peso). The room is small which is only expected for a budget hotel. About 5 mins walk to the LRT Quirino Station and about 15-20 mins walk to Robinson's Place Manila. Nice traditional Filipino hotel, very clean all over. nice hotel though the room is so small,but its clean.great location,what i love most is there's staff is so friendly and accommodating.the place is nearby malls,they have no food available in the hotel,they don't offer food but there's plenty nearby to choose from,so you don't have to worry. Room is small. No hot water. The couple who run the hotel is nice. The room reminds me of ceil. With this price, one can get a much better hotel in China. I guess the hotel price is high in Manila at average. it's cheap and safe. 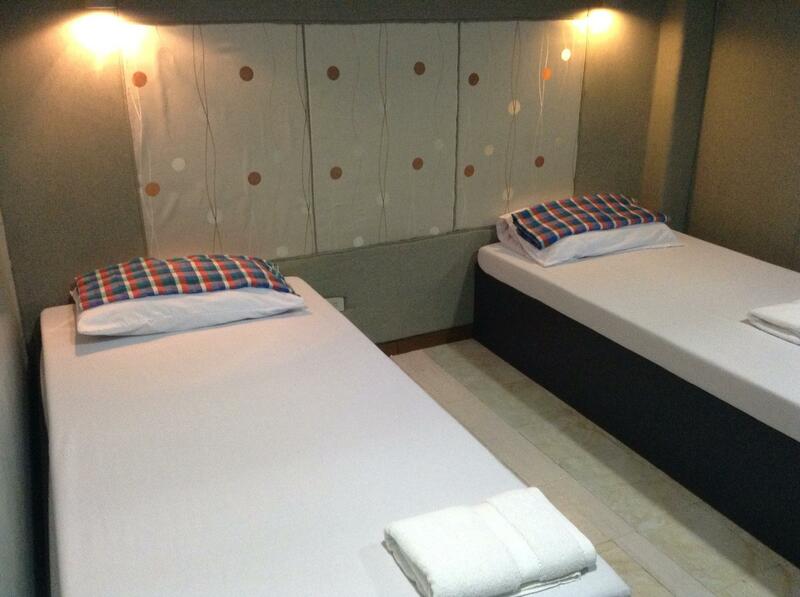 An option for those whose main purpose is for sightseeing at manila without long time staying at hotel. very small rooms. ... but accommodating staff and good wifi signal the only thing i like. friendly staff, hotel located in city center to be easily visited somewhere I liked. The room is clean although it is quite small. They have cabel tv and WIFI in the room. The family that run the hotel is very friendly and helpful. Unfortunately there is a construction site beside the hotel which at middle of the night you can still hear the lorry come in and out. you get what you paid for, i was there for only one night, my height is 5'1" and i nearly bumped on the ceiling. it was an ok place to stay on my last night in manila will come back again. the location is about p200 away(30mins no traffic - traffic 1hr) from the airport.